This past Saturday 23 Algonquin students performed in the Massachusetts Central District Music Festival Concert. Algonquin was well represented in each of the four performing groups: chorus, jazz band, orchestra and concert band. 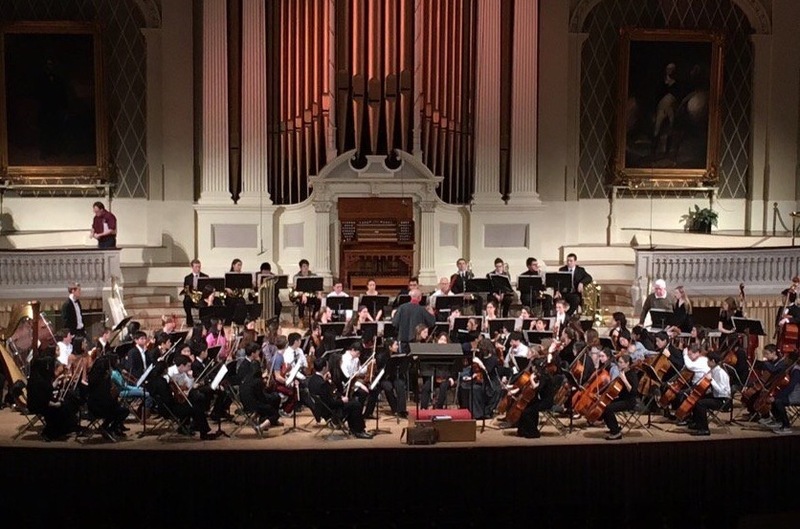 The students rehearsed throughout the school week with other talented musicians from Central Mass and worked with exceptional music educators and conductors on high level repertoire.